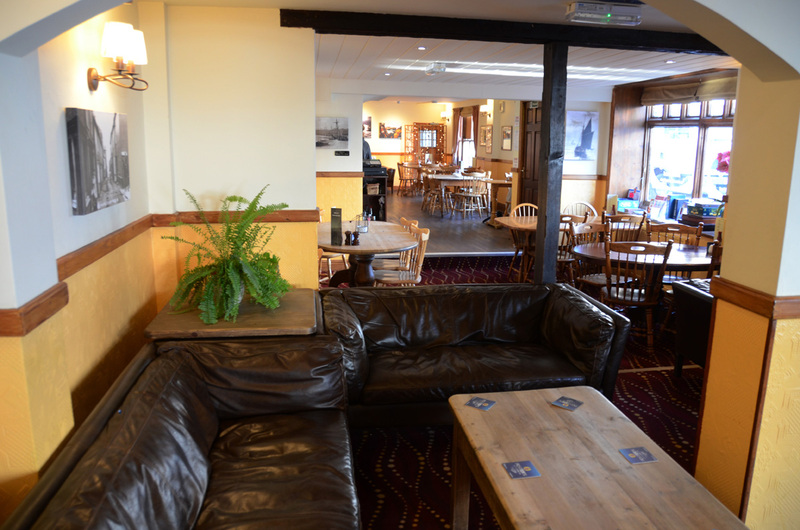 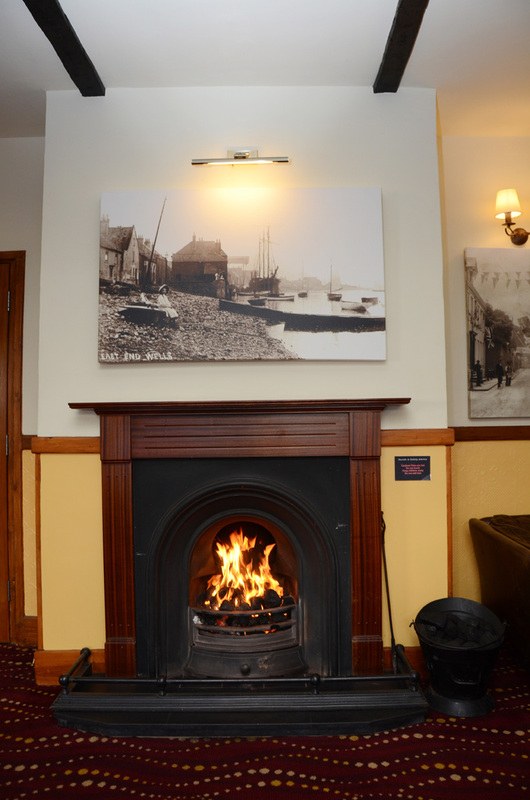 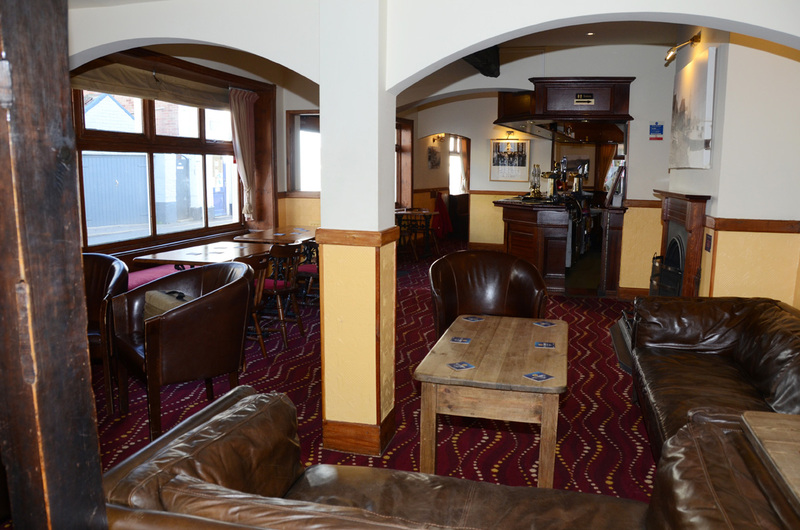 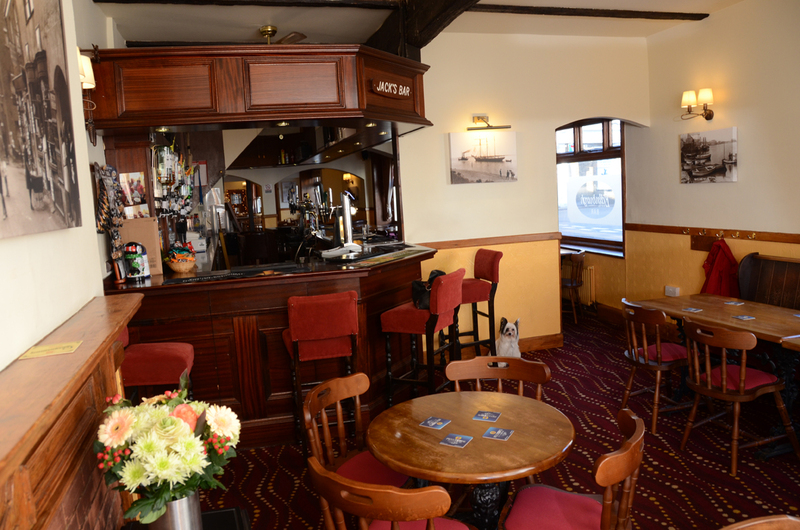 The extensive bar and seating area occupies half the ground floor of a very long building, the other half blending seamlessly into the restaurant seating areas, including the brand new Lifeboat Room, dedicated to the Wells Lifeboat and its team of volunteers. 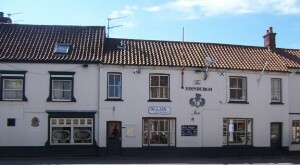 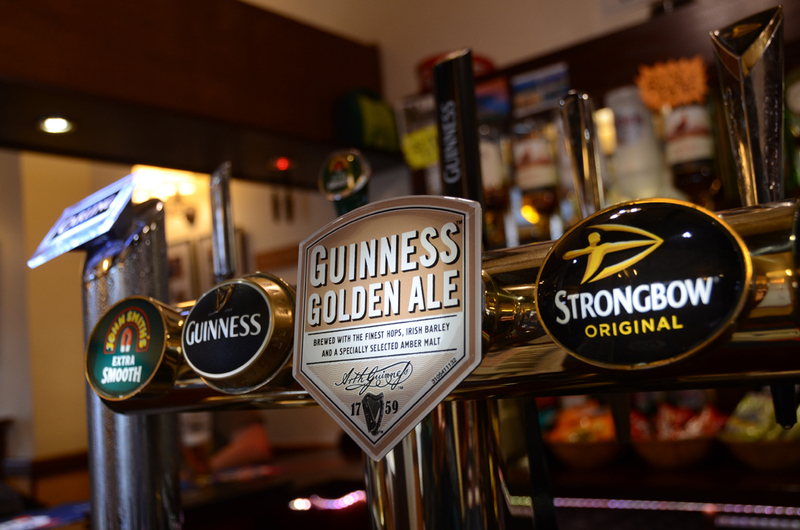 Stella, Kronenbourg 1664, Carling and Fosters lagers are also served, as well as Guiness, M&B Mild, and two Ciders, also on tap. 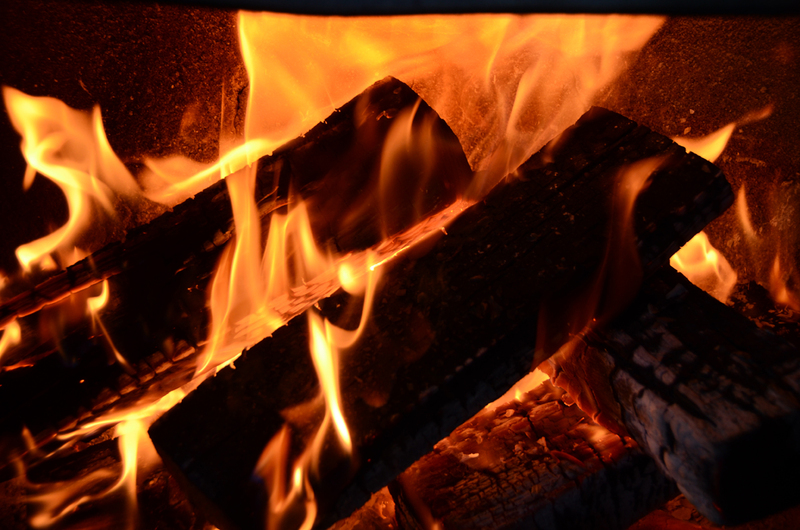 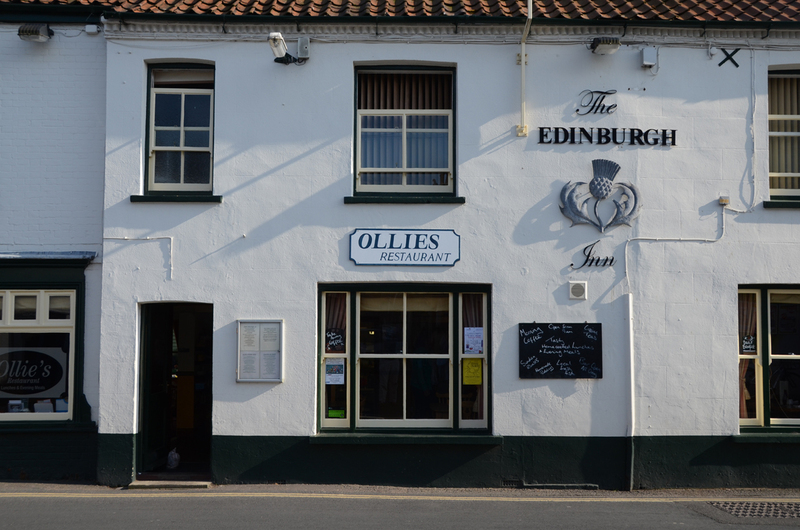 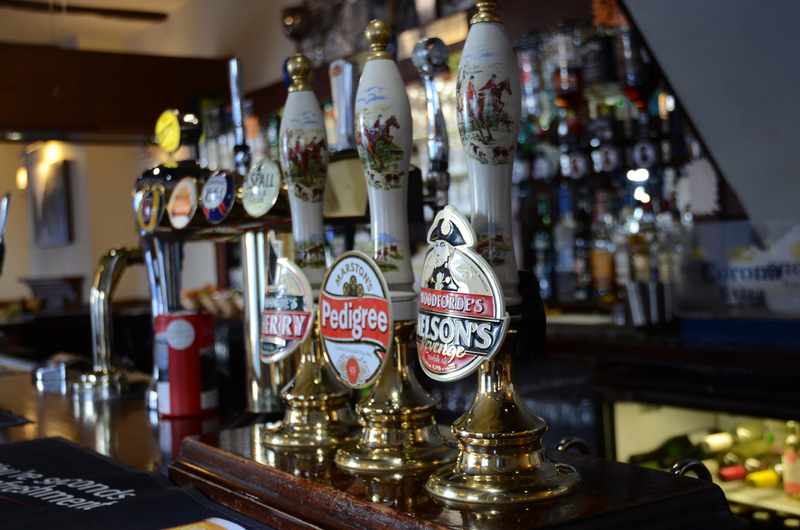 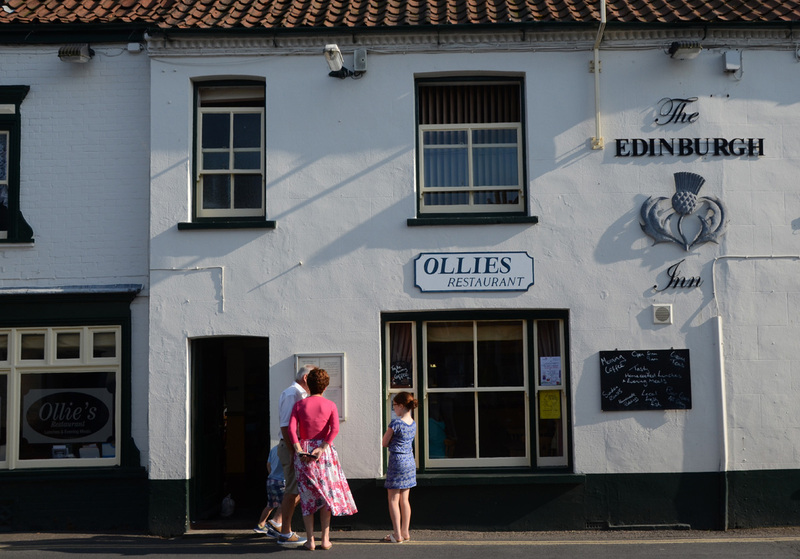 Our honest pub prices are maintained for 2014. 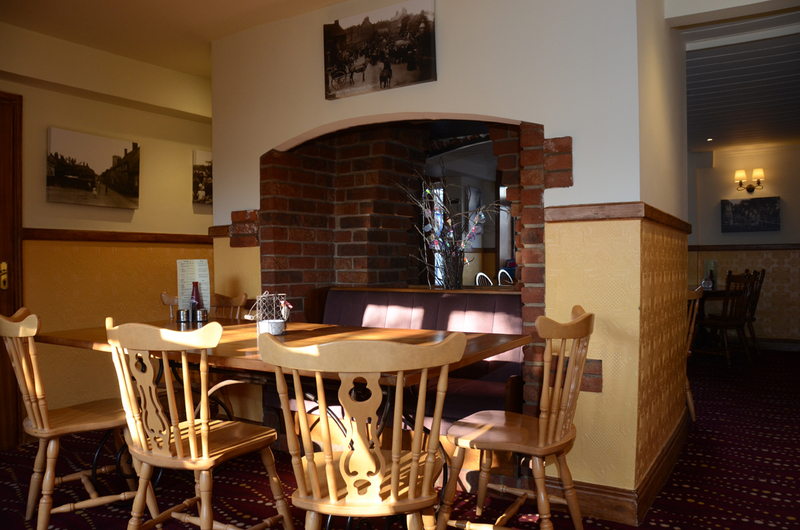 We are equipped with wi-fi, so if you need to go online, ask a member of staff for the login.